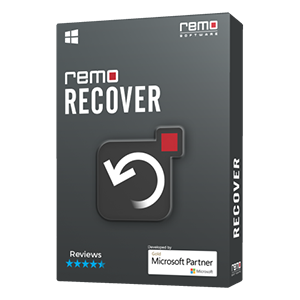 I am using earlier version of Remo Recover in my PC. 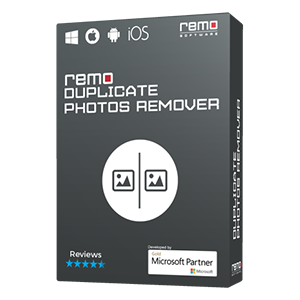 If I am in need of the newly released version, do I need to purchase it again or use the same key that I received earlier on purchase of old version? 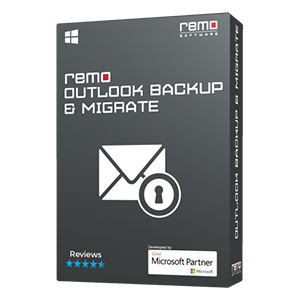 Currently we are providing free upgrade to Remo Recover Windows (4.0). You are requested to contact Support Team and provide your order details to get the upgrade free of cost. However, the older version’s license key cannot be used to activate the new version. 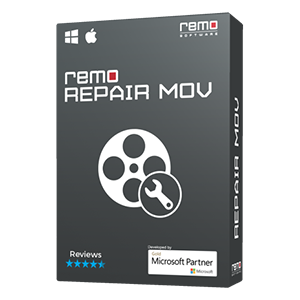 Contact our Support Team and they would help you in activating the new version of the software.